We ARHAM Group believes that "Your protection is our satisfaction". ASCPL a dedicated full service Insurance broking Company, offers customized solutions and personalized services for all your life as well as general insurance requirements. We even boast of a professional Risk Assessment / Risk Audit and Claim Assistance team. Our client service desk can cater to any query related to your insurance portfolio. Lastly, as Insurance Brokers, we represent you and procure Insurance coverage for you, your family and/ or your organization at very competitive rates. 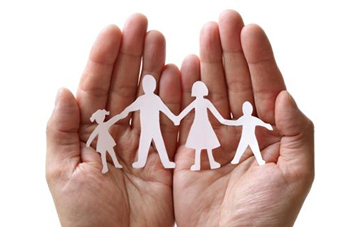 Our broking services help you in estate creation, tax planning and retirement planning, along with life coverage. ARHAM Group provides customized solutions to individual clients, small and medium enterprises as well as to the leading corporate houses and institutions across the country.